The majority of our site is pretty much maxis match with one exception. 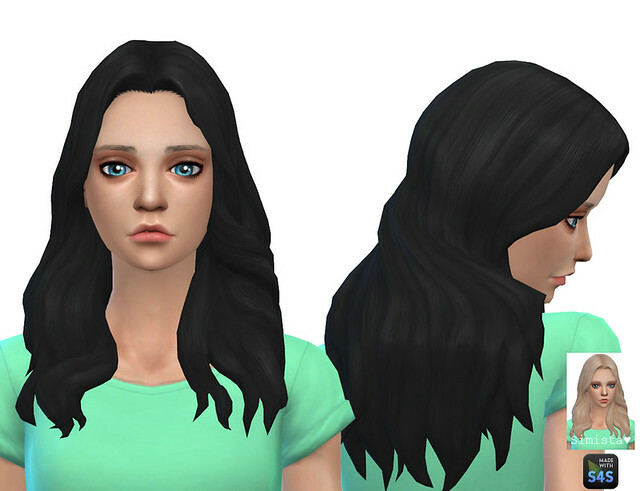 My hair retextures. 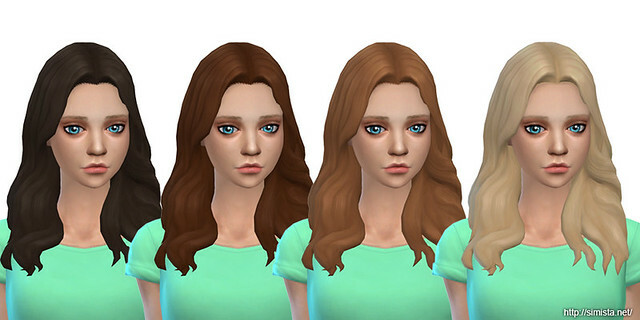 I do love some of the default hair in game, however most colours are unusable. So I thought I might try my hand at making some nicer colours. Is this actual Custom Content or a recolored Pack hairstyle? I'd really love to download it. Hey :) I sure could do some more if you wanted. I'll try and do some more for you.